The steel-string acoustic guitar is one of the world's most popular musical instruments. 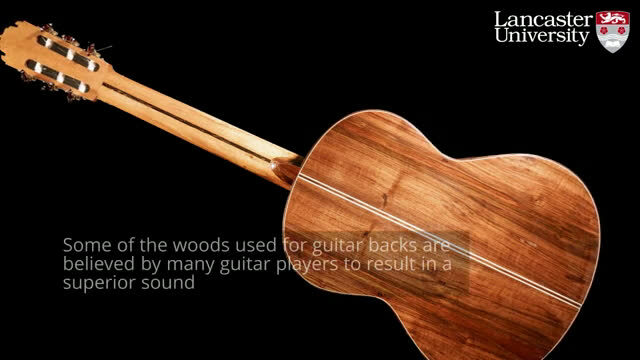 Some of the woods used for guitar backs are revered by guitar players for their acoustic qualities, and are claimed to be tonally superior to other woods. Professor Christopher Plack of Lancaster University said: "We found that acoustically, the differences between the guitars were minimal. Guitarists gave very similar ratings to the sound quality and playability of the different guitars under blinded conditions. Furthermore, their ability to distinguish the guitars by their sound in a blinded discrimination test was poor." 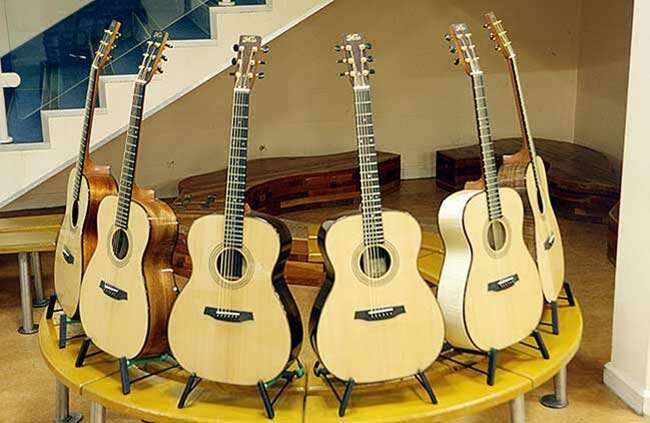 "Overall our results suggest that the back wood has a negligible effect on the sound quality and playability of an acoustic guitar, and that cheaper and sustainable woods can be used as substitutes of expensive and endangered woods without loss of sound quality."